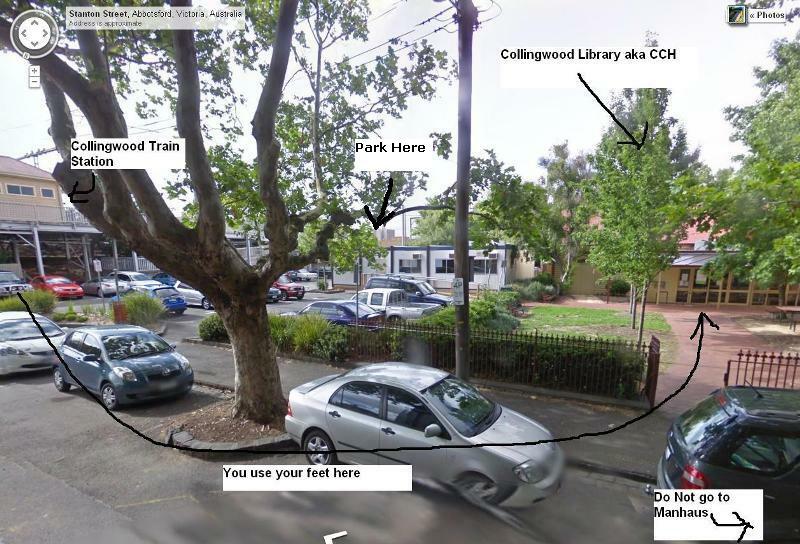 CCH is on this Saturday at Collingwood library, 5PM till late. We got the CW ranbat the next day so hopefully we won't go that late. The CW ranbat venue is next to CCH, so we can store gear overnight- so you DIY tourney guys coming to CCH can leave your stuff with us, and that way you don't have to lug it back the next day. Should be a hectic weekend of Ultra SFIV! When: Saturday June 07 5:00 pm start till late. Yo damn. I want one of those. I'm Misty Chaos and I'm from Ireland. I've been in Australia for over a year ( done my farm work and all that ) and am now in Melbourne. I'm quite well known in the Irish scene but for obvious reasons, haven't play much SF in a while. Just posting here to say that I shall be coming to this today. Just go easy on me, im gonna be a bit rusty!